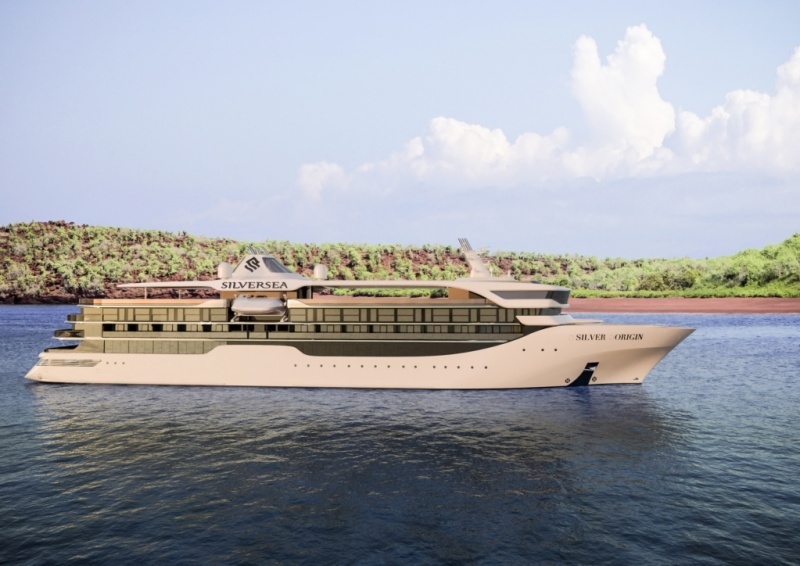 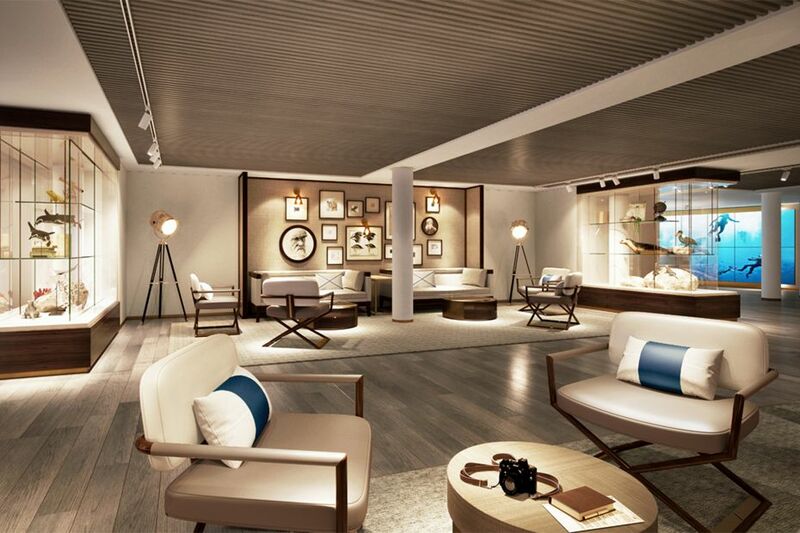 Silversea Cruises revealed exciting details on Silver Origin that will operate expedition cruises in the Galapagos. 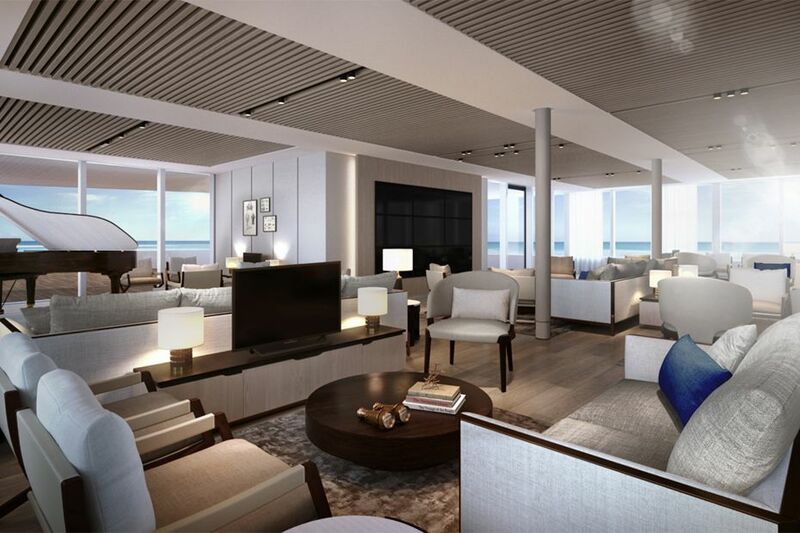 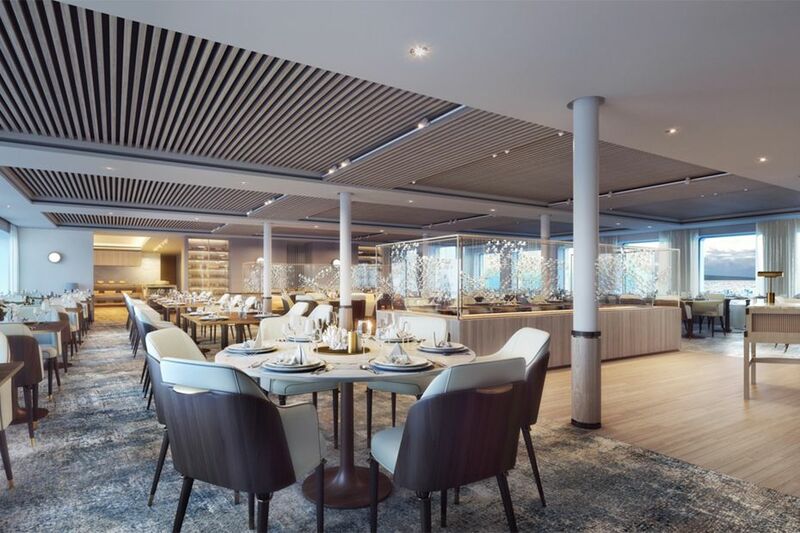 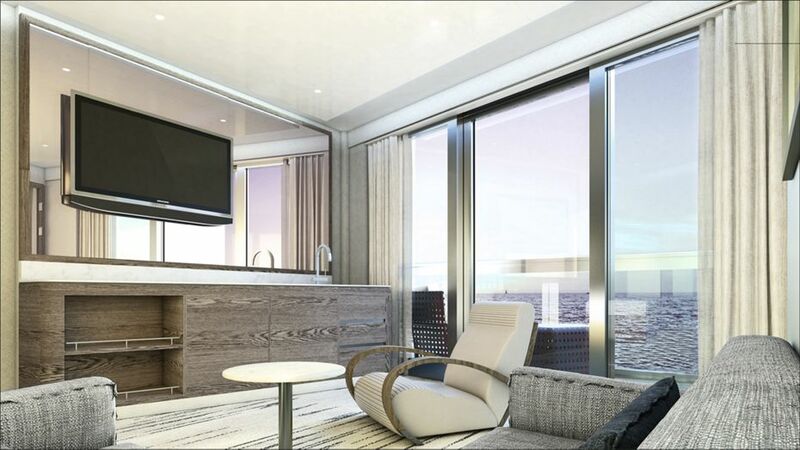 The vessel will offer all-suite accommodation, butler service, various public spaces to relax and completely immerse in the destination, Ecuadorian inspired cuisine, and more. 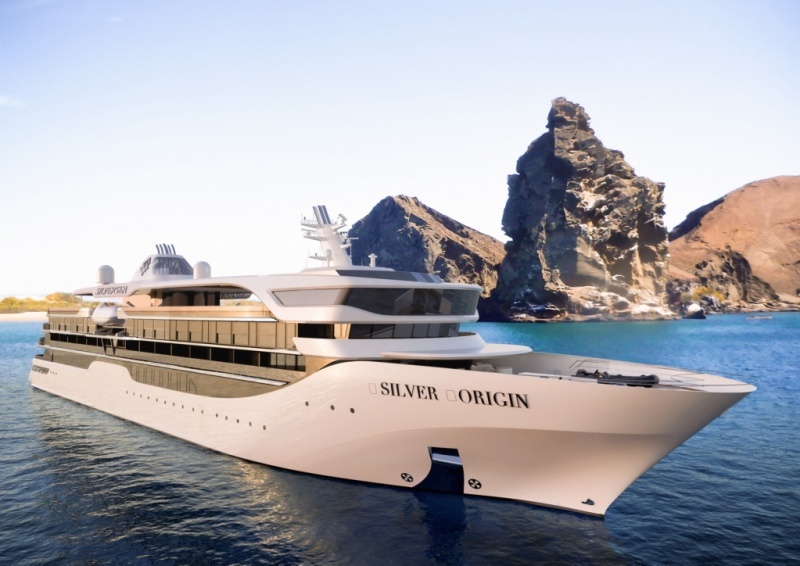 Silver Origin is expected to start her adventures in Summer 2020. 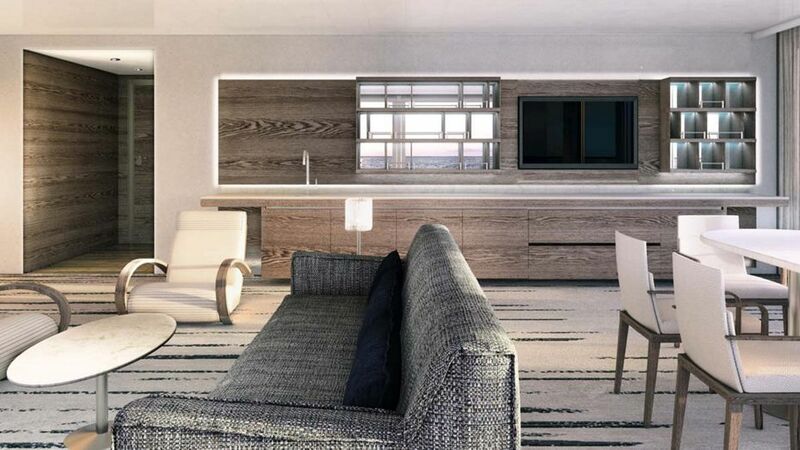 Let’s check more Silver Origin pictures.